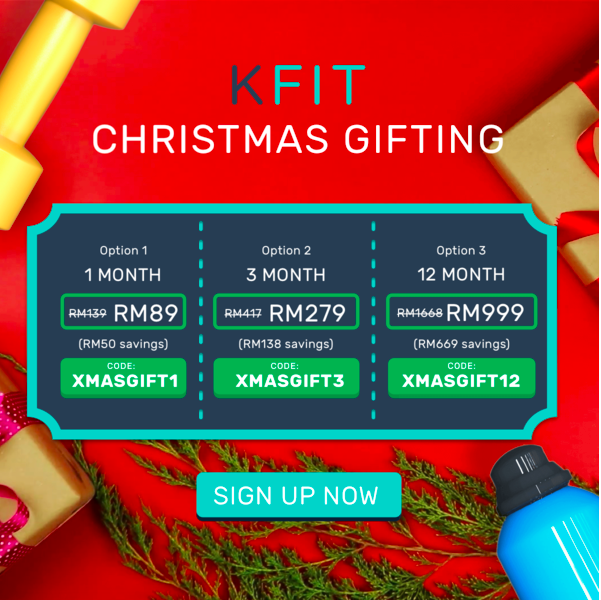 KFit has their Christmas 2017 - New Year 2018 promotion (Dec 2017 month) up now guys!! It is one of the cheapest promotions that they've come up with for this year 2017. KFit gives you access to gyms, studios, salons and spas in your city. You can opt to download the app and book via your smartphone while enjoying savings of up to 70% (web browser is good too!). Whether it's for your daily workouts at your neighbourhood gym or a massage at the best spa in town, KFit gets you covered on all things health and wellness. Click the "Click me!" text under your preferred option, get your savings and start your 2018 healthier! The link is still good at the time of blogging this article, 31 December 2017. 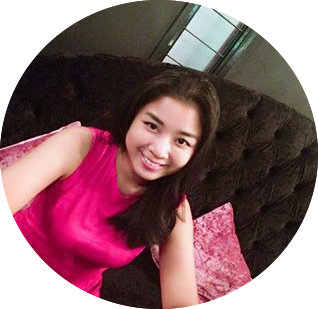 **My membership code/link is ONLY for first time users. Why Do People Fear Artificial Intelligence?